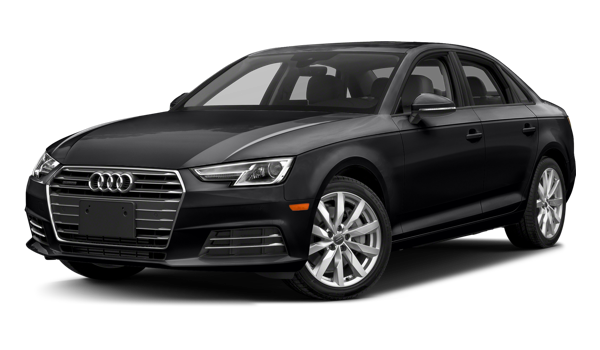 Paramus drivers looking for fun turn to luxury vehicles like the 2018 Jaguar XE and 2018 Audi A4. However, just because each one is a luxury model doesn’t mean they’re built the same way. In fact, drivers opt for the Jaguar model because it offers a better price, more power, better warranty, and offers more comfortable interior conveniences that make a lasting impression every time you’re on the go. Get ready to explore more of the world around you in style when you bring the Jaguar XE home from Jaguar Paramus. The new Jaguar XE comes with so many features that are either not found on the Audi A4 or are available for an extra price tag. Plus, you’ll get all these wonderful Jaguar features for a lower price, as this model has a starting MSRP of only $34,900 compared to the Audi that starts at $37,300. Take advantage of more standard safety features with the Jaguar, including blind spot monitor, parking assist, lane keep assist, and more. 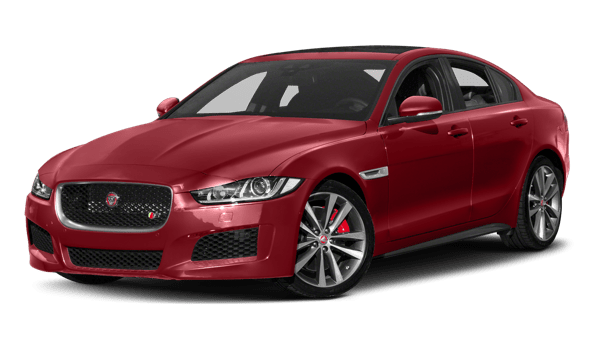 The 2018 Jaguar XE is a very attractive model packed with all the features and amenities you’re looking for in a new luxury vehicle. When your Paramus drive needs a little bit more, head to Jaguar Paramus! Want even more information on the Jaguar XE? See how it stacks up to the INFINITI Q50.